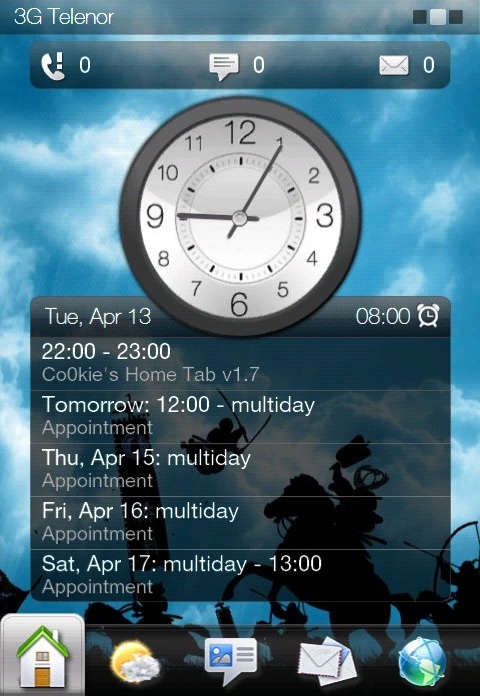 Co0kie's Home Tab - While very cool, HTC Sense can be pretty limiting in the way of user customization. 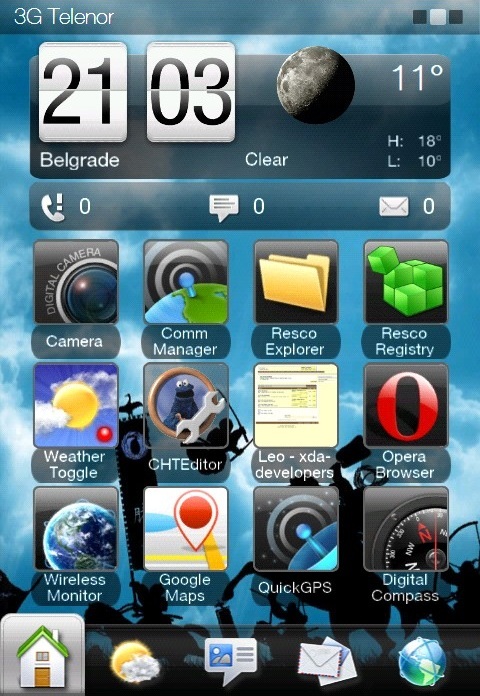 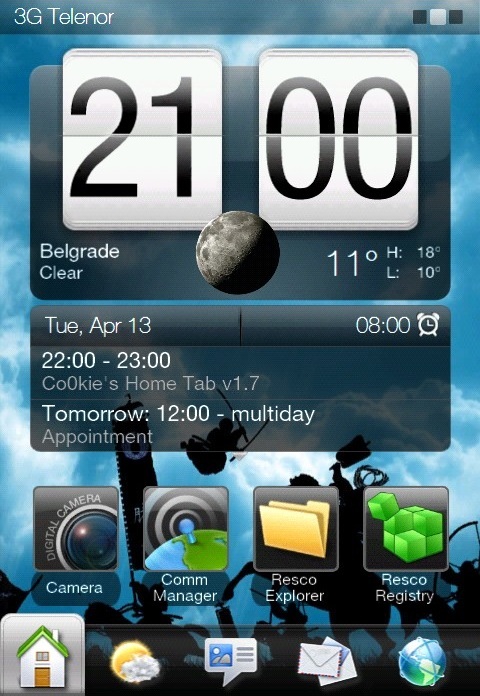 Co0kie's Home Tab (CHT) is a modification for HTC Sense 2.5 that completely replaces the existing home tab and brings lots of new features and customization options. 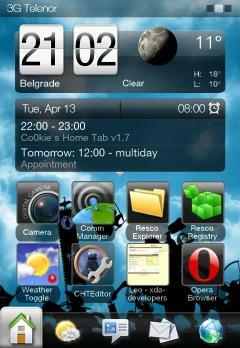 • Mod options are configurable with CHTEditor.